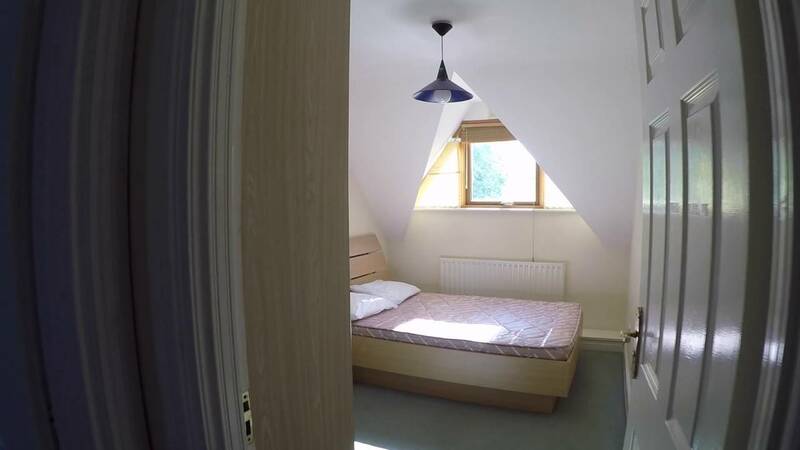 This 2-storey, 2-bedroom house for rent is located in the heart of Dublin. Although in the downtown area, the house is tucked away on a quiet residential street. The house is extremely cozy, fully furnished with a fireplace, 2 couches, 6-person dining room table, and TV. The kitchen comes fully equipped and is filled with light coming in from the garden windows. The bathroom to share is quite spacious and has a bathtub. The downtown area is known for the beautiful harmony of old and new. Nearby you have the world-famous Guiness factory, the National Concert Hall, and Iveagh Gardens. Living in the heart of Dublin you have all you can think of at your disposal. Of course, we can't forget about Heytesbury Street, which is where you want to be for all the nightlife action. The house is in a very central location, but has enough room for free parking and peaceful walks around the block. The small garden in the back is perfect for the days you just need to disconnect without leaving the house. The washing machine is tucked away in the storage closet under the staircase. The kitchen is fully equipped with a dishwasher, oven, and electric stove top. The living room decor makes you feel right at home, as if you had always lived there. The fireplace, of course, only adds to the cozy environment. The bedrooms are on the 1st floor and there is staircase. The ceilings of the bedrooms are slightly slanted.